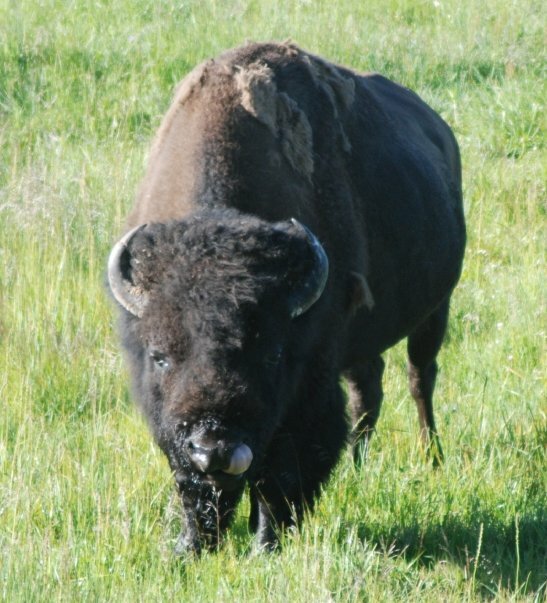 I hope you enjoy my Yellowstone National Park Web site, which features a large Yellowstone History Guide that includes some rare historical documents. Additionlly, I also hope you find time to read the Yellowstone Newspaper. Any suggestions would help me out. Please share them with me by email. For more of my writings, check out my blog: Jim's Eclectic World.